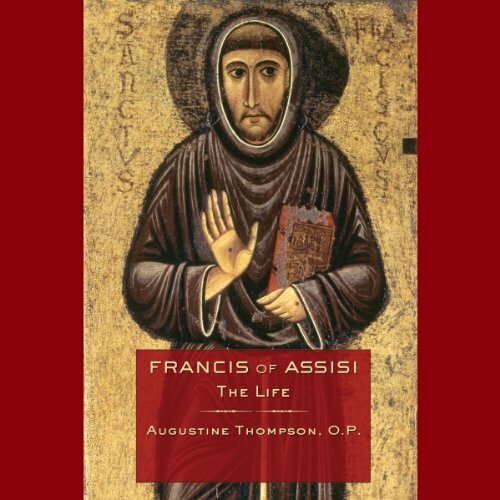 Showing results by narrator "Tom O'Malley"
Among the most beloved saints in the Catholic tradition, Francis of Assisi (c. 1181-1226) is popularly remembered for his dedication to poverty, his love of animals and nature, and his desire to follow perfectly the teachings and example of Christ. During his lifetime and after his death, followers collected, for their own purposes, numerous stories, anecdotes, and reports about Francis. As a result, the man himself and his own concerns became lost in legend. What if your life hinged on a decision you had to make in a split second? That's the story of NFL referee Lance Easley. 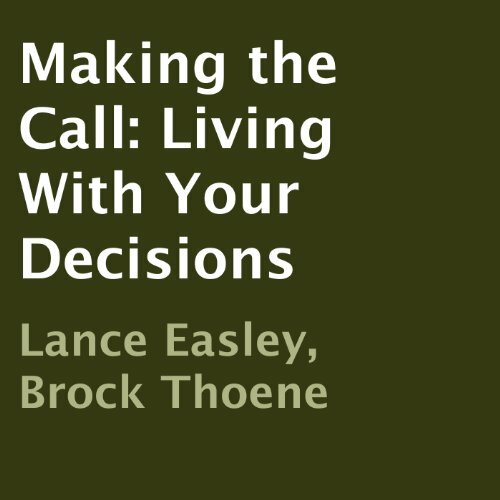 As a 'replacement referee' during 2012's referee lockout, Easley thought he'd earned his dream job - until he made a call that would profoundly change his life and career.